Sales - De website van rs-dh! We always have a couple of horses for sale, some of them are owned by usself but we have also some horses from clients and sponsors for sale. 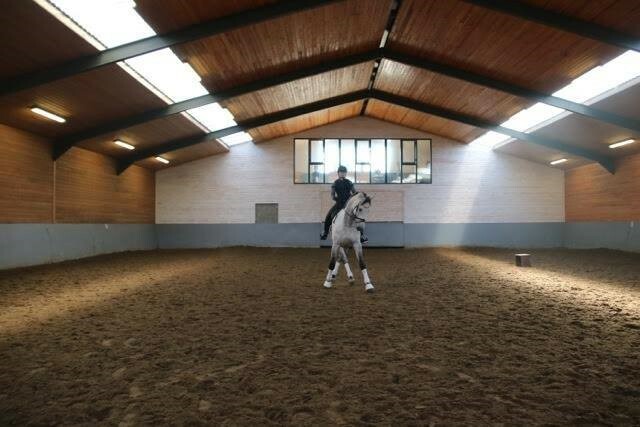 Important for us is that the horses we offer are talented, with a good working attitude, honest and well trained. 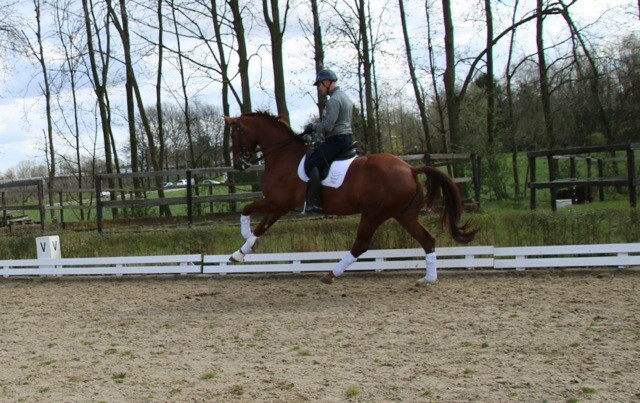 All the horses we have for sale are all 100 % sound and well vetted before we take them in training or buy them. 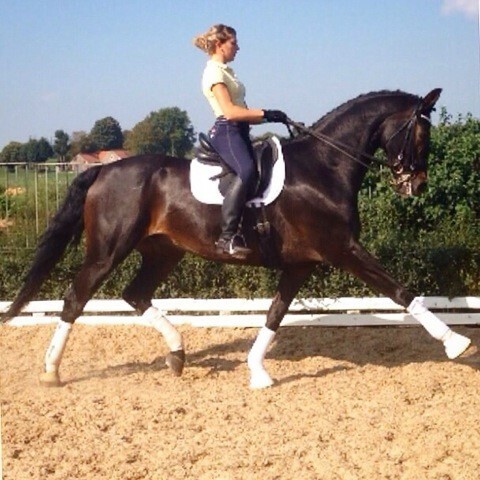 We also help clients finding a new horse, if you want to come over to the Netherlands to shop for horses. 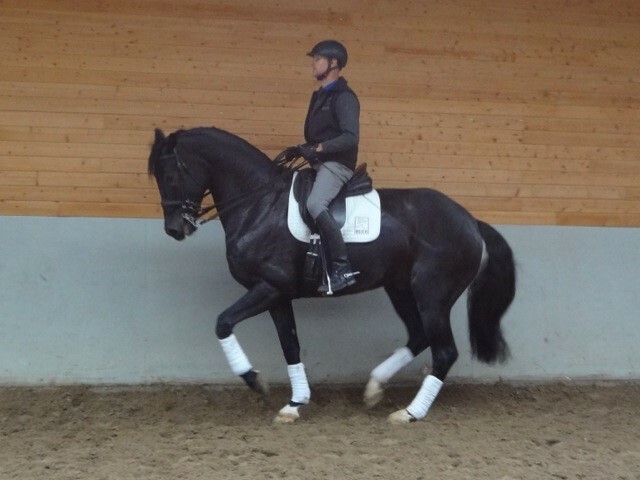 Ron is an excellent partner for finding new horses because of his experience and has good eye to match rider and horse together. This experience did he get by his long career, he knows where to find nice quality horses.